This appeal from a Senator had one bright spot: he is a Senator. With a heart. If you believe that separating children from their families is wrong—and that it’s got to stop—then will you chip in to help MoveOn speak out and campaign against this moral outrage? Because you’ve saved your payment information with MoveOn, your donation will go straight through. Like you, I thought that this couldn’t possibly happen in today’s America. But there I was in Texas, looking at a cell full of young boys. The youngest was knee-high to a grasshopper—maybe 4 or 5 years old. 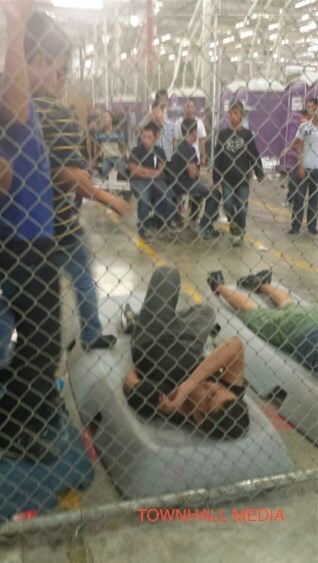 Some of those boys may have arrived as unaccompanied minors. But some had been taken away from their parents the previous day or perhaps only hours earlier. And the same happens with the daughters. Where do they go? The Border Patrol turns them over to the Department of Health and Human Services’ Office of Refugee Resettlement. 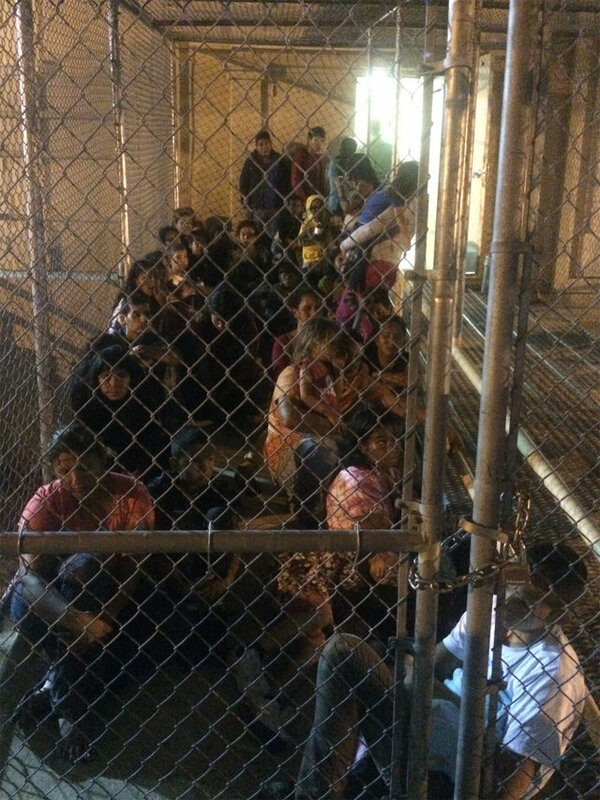 Many end up in a massive detention center. I visited one located in a former Walmart, in another town in Texas. I wasn’t allowed inside to check on the children—Team Trump requires that members of Congress submit a request two weeks in advance and doesn’t guarantee that a visit will be approved even then. This is clearly designed to make it very difficult for Congress to exercise any oversight. Nor would the supervisor at the detention center answer any questions, when he came out to talk to me. So I don’t know how many children were inside, although I heard from others that the number was many hundreds, and possibly a thousand. I don’t know how long they’ve been or will stay there, or where they’ll go next. I don’t know whether they have enough counselors, or teachers, or health professionals. I don’t know if parents can regularly talk to their children, but I’m told by others that it is extremely difficult for parents to find out where their children are, let alone talk to them regularly. But let’s be clear. 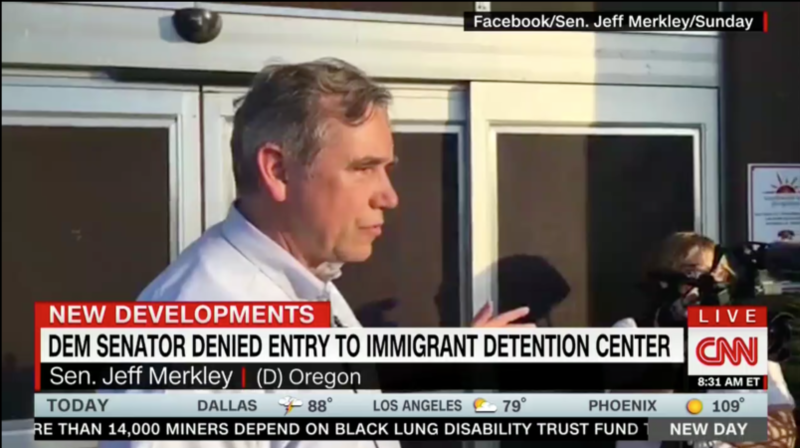 No matter how good the supplies and staff are—and I have heard that the nonprofit that runs the detention center has a solid reputation—nothing makes it OK to inflict great harm on children by unnecessarily and forcibly removing them from their parents, as they await an asylum hearing. So we need you to fight back. Will you help MoveOn organize and drive grassroots energy to end this moral outrage—this immoral treatment of children? I will do everything I can to fight for these children. I’m shining a spotlight on this moral outrage and demanding that this immoral treatment of children stop immediately. But we need a spotlight so powerful, so bright, that Team Trump is compelled to respond. That requires every one of us. MoveOn and its members have already been a powerful force in that effort. Please continue to sign petitions, share news stories with friends, and besiege your legislators with calls. 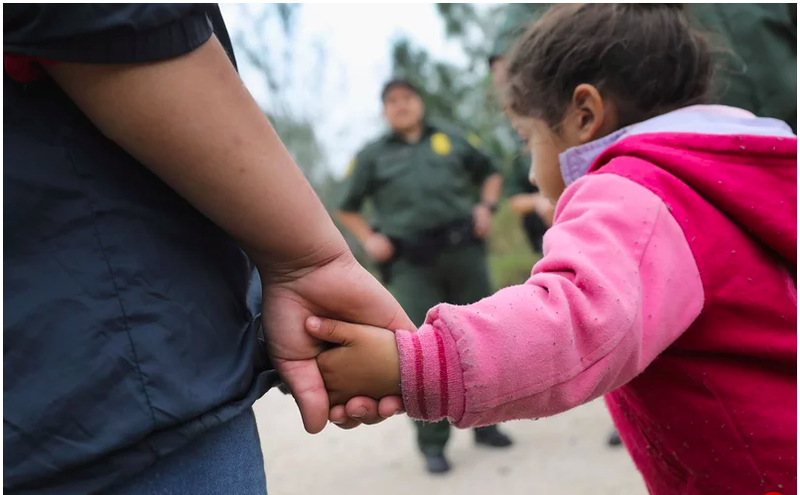 I hope that by using the power of the media, grassroots activism, and public shaming, we’ll make the Trump administration feel enough common decency and humanity to stop this vile, horrific detention policy right away. But that alone may not be enough. So we must take back Congress, so that we have the political power to stop it, as well as to stop every other horrific policy the Trumpians dream up. Will you help MoveOn organize and drive grassroots energy to end this moral outrage—this immoral treatment of children? Chip in below to help MoveOn speak out and campaign against this moral outrage, support partner organizations that are working directly with the most impacted communities, elect progressives who will fight against it in Congress, and end Republican control of Congress this fall. I so much appreciate your partnership as citizens of integrity and grit, who are willing to help fight to end oppression and to build a better world!